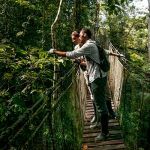 Travelers who plan trips to the Amazon have usually heard a thing or two about Peru tourist attractions, including being surrounded by nature all hours of the day. For those looking for a first-hand experience, Delfin Amazon Cruises will take care of the logistics upon your arrival to Iquitos, Peru and make sure your Amazon trip exceeds all expectations. From the Amazon rainforest biodiversity to the unique native cultures, there are many memories to be made that couldn’t be crafted anywhere else inside or outside of the country. Are you up for planning a trip to the Amazon with Delfin? Of the nine countries the Amazon rainforest covers, the Land of the Incas enjoys the second largest share after Brazil, making it the perfect place for a trip to the Amazon. 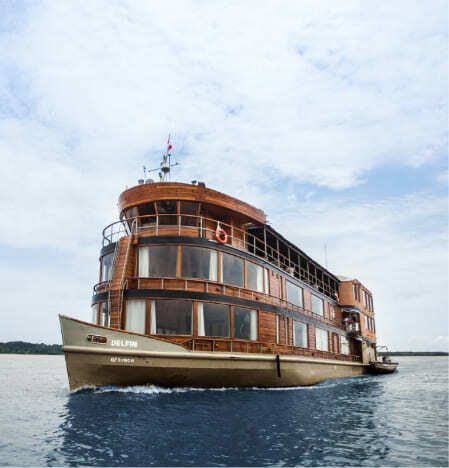 Upon entering the largest city in the world inaccessible by land, passengers onboard Delfin’s Amazon trips will be transported to Nauta to embark on their luxury cruise, headed toward the Pacaya Samiria National Reserve. 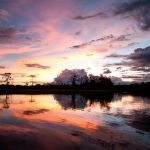 The Amazon rainforest biodiversity found within this reserve will make even well-traveled nature lovers anxious to enter though, despite being twice the size of Yellowstone National Park, it has yet to become a Peru tourist attraction. To date, there are close to 2,000 species of flora and fauna documented, making for no two trips to the Amazon within the Iquitos, Peru region exactly alike. To make it even easier to decide, the Pacaya Samiria Reserve is exclusively found in Peru. Trips to the Amazon include much more than the traditional site seeing escapades often advertised by travel companies. 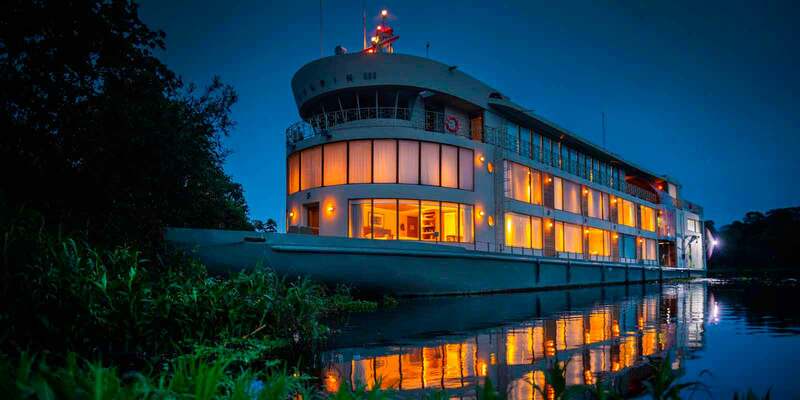 While you may think that an all-inclusive trip to the Amazon jungle with Delfin Amazon Cruises takes care of transportation, accommodation, recreational activities, and food, it can do so much more than that, but only if you let it. 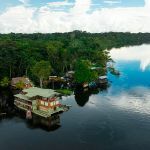 If you sneak out to the sun deck at night and take one glance up at the immense sky littered with shooting stars, constellations, and planets, you will soon realize that this Amazon trip has more in store for you than once thought. Trips to the Amazon with Delfin offers you a chance to connect with nature within the largest rainforest in the world, and by doing so, you’ll be able to find a deeper connection within yourself. 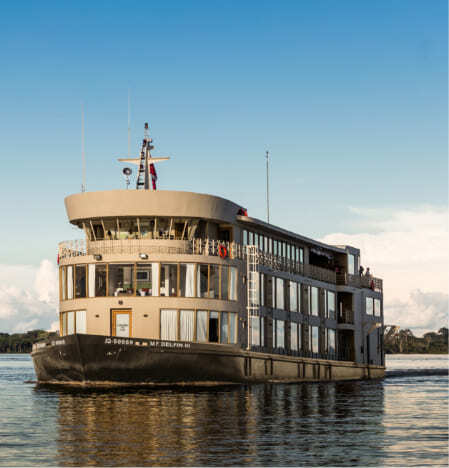 Delfin Amazon Cruises has a variety of luxury cruise packages available that are either three or four nights in length. When discounting the time of travel and transfers, the majority of jungle-goers feel as if this amount of time is sufficient to get a taste for the Amazon rainforest biodiversity. 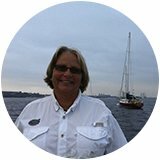 These trips to the Amazon will provide visitors with a chance to take part in all of the activities they desire while giving them down time to unwind on the cruise. For those who wish to extend their trip to the Amazon for slightly longer, ask us about a stay in the Pacaya Samiria Amazon Lodge! Staying in this lodge allows visitors an opportunity to enjoy the natural beauty of the rainforest up close and personal in rustic bungalows equipped with a terrace and hammocks, mosquito nets, and personal bathrooms. The Amazon rainforest in and of itself is a main Peru tourist attraction. While in the good hands of Delfin, visitors who embark on luxury cruises will have the rare opportunity to have firsthand experience with what others only dream about, the Amazon rainforest biodiversity. You won’t only be swimming alongside pink river dolphins, but you will also be face to face with carnivorous piranhas when fishing and witnessing some of the most picturesque sunrises and sunsets in the world from your lavishly decorated suite. Passengers onboard these Amazon trips are also encouraged to indulge in kayaking and paddleboarding in addition to birdwatching from the canopy walks, strung high above the rainforest floors. 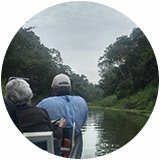 So, instead of asking what’s there to do on trips to the Amazon in Peru, a better question would be what isn’t there to do? 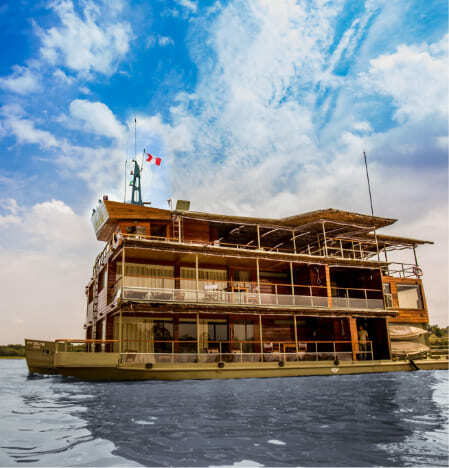 As the pioneer upscale Amazon River cruise operator in Peru and the world’s first Relais & Chateaux cruise, Delfin Amazon Cruises has been a dream come true for its Peruvian founders, Aldo and Lissy Macchiavello. A culmination of their passion and dedication, the entrepreneurial couple invite you to connect with the Amazon River and rainforest, its people, culture and even yourself. Enjoy your visit to this beautiful country and discover all the Things to do in Peru. Our naturalist guides will use their knowledge as locals of the area as well as their professional experience to show you as many examples of local fauna as possible. After all, the Amazon Basin houses the largest collection of living plant and animal species on Earth. Our planned things to do in Peru will immerse you into the Peruvian Amazon rainforest and rivers, always with respect towards the safety of our guests and the wildlife. Make sure to pack your binoculars and a camera so you don’t miss portraying all the things to do in Peru! And to keep your experience pleasurable, we highly recommend bug repellant with DEET and sunblock. We’ll also be visiting some of the local communities we partner with, and the young children appreciate any gifts you can bring them such as school supplies (i.e. pens, paper) and edible treats (i.e. chocolate bars, fruit juice). Currently, our boats are not equipped with internet access. 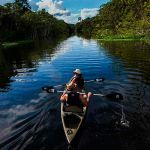 We hope you understand and take it this as an opportunity to disconnect from your typical routine and connect to all the Amazon has to offer.